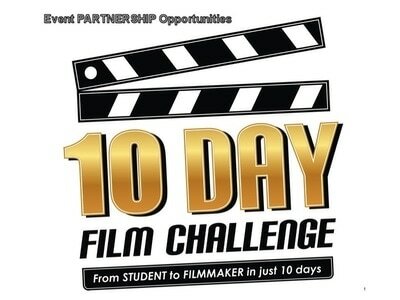 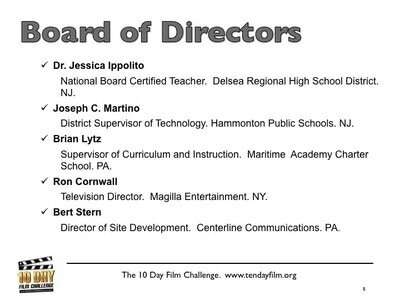 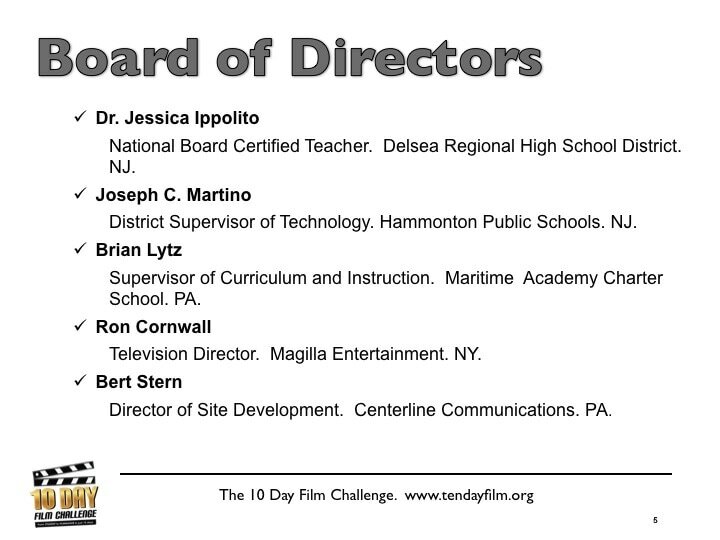 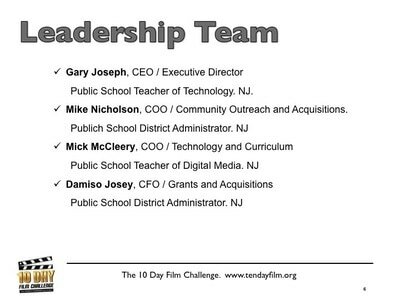 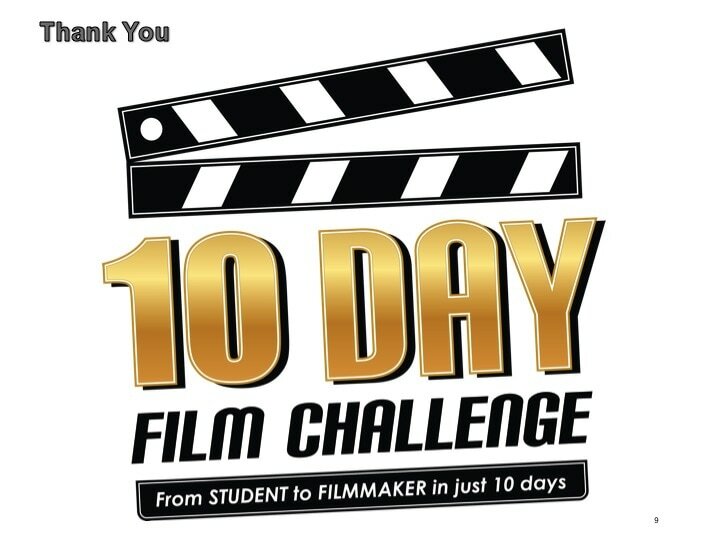 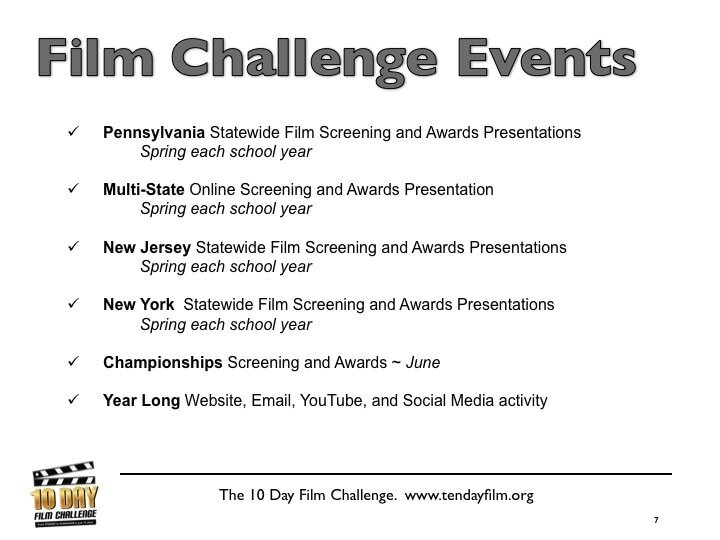 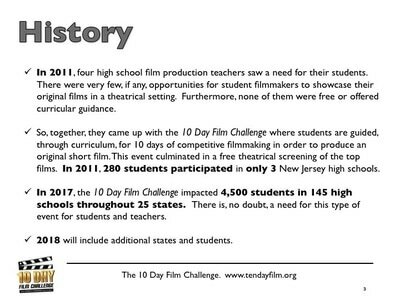 Partners provide charitable goods or services to support the 10 Day Film Challenge and the 10 Day Dreams Initiative. 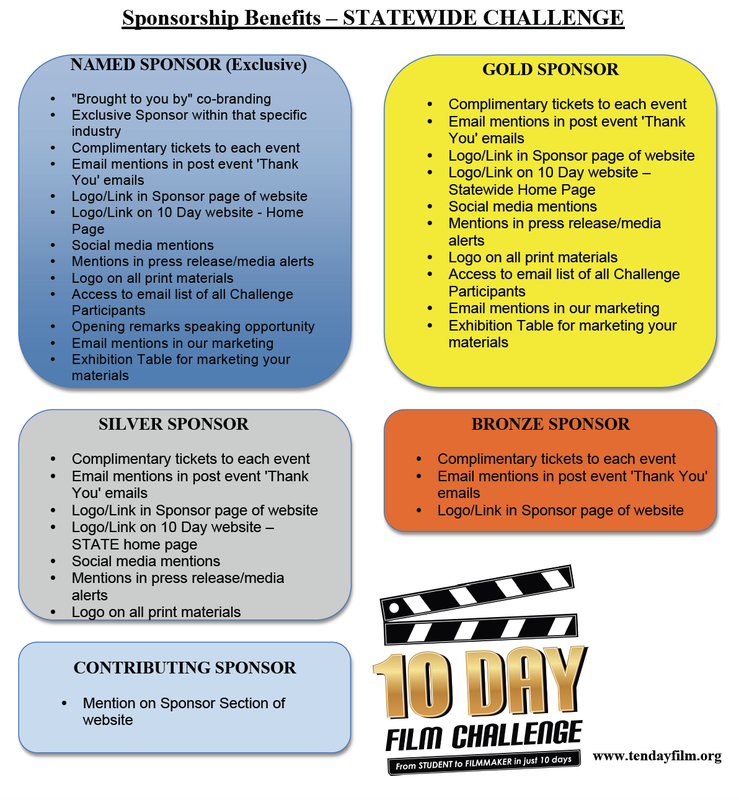 *To be a sponsor and provide a charitable financial contribution, see our BE A SPONSOR page. 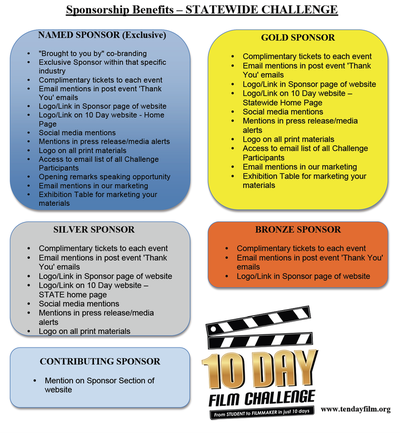 *To make your PARTNERSHIP PAYMENT click HERE.